The snowy Huascarán is one of the most popular destination among the mountain climbers and one of the highest mountains in South America. It has different levels of technical difficulty and the conditions of access may vary every year. 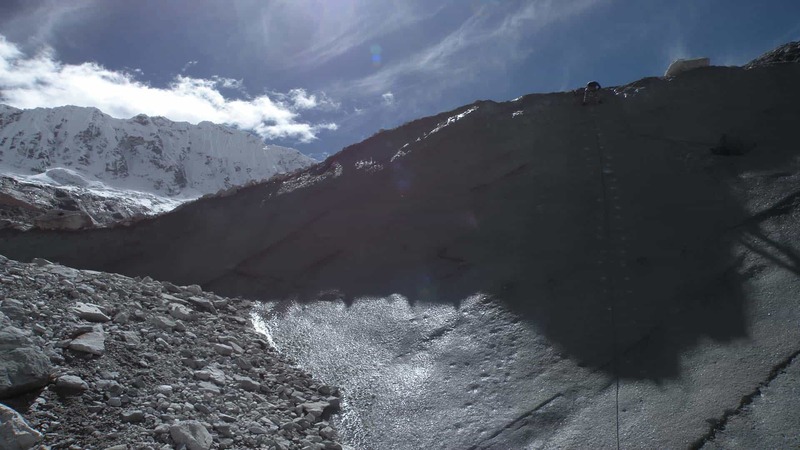 It is advisable to be well acclimatized before attempting to climb the Huascaran. Travellers will be transported from their Hotel or Airport to the bus station. The trip to Huaraz lasts about 8 hours. 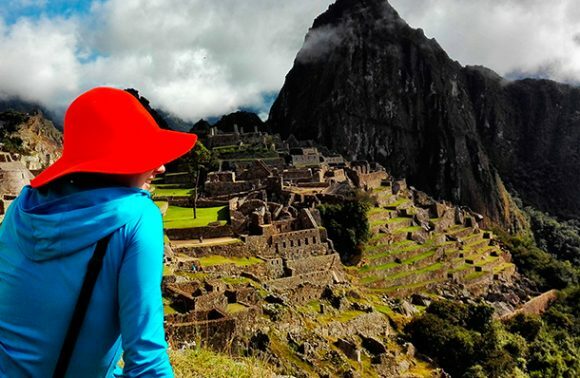 Once in the city of Huaraz the passengers will be transported to their hotel of choice where they will get a brief description of the program for the next day. 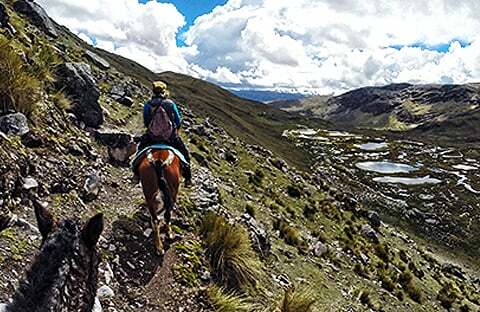 We will spend this day near Huaraz, acclimating our bodies to avoid altitude sickness during our trek. We will have a variety of one-day programs during our acclimatization (Lagoon Churup, Laguna 69, Macashca ) which you can choose. The walking time for these programs could vary between 4 -7 hours which will help you a lot. Day 2 Climb Huascaran / Huaraz – Mancos – Musho – Huascaran snowy base camp. After the breakfast at your hotel we will transfer you to Musho from where we will start a walk until reaching the base camp. 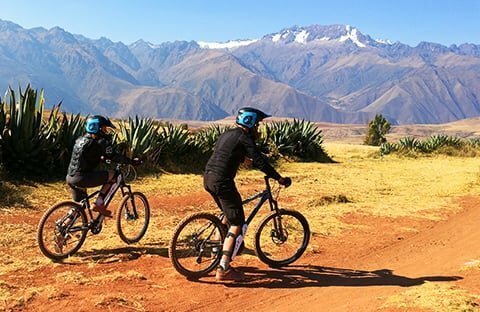 We will pass through a forest of eucalyptus trees and continue along a morrénica ridge until arriving at a small forest of queñuales, on which is located close to our camping place (4200 masl). The hiking will take approx. 3 hours. Finally we will arrive to Huascan snowy base camp where we will start our adventure. Optional: you can take an extra third day to enjoy the mountains. Late in the evening after having a dinner, you will get a transfer to the bus terminal of Huaraz where you can choose a connection with the bus that will take you to Lima (approx. 8 hours). At the bus Station in Lima our staff will be waiting for you to transfer you to the hotel of your choice or to the Jorge Chavez Airport.